NHS Dentist is one of London’s leading NHS dental practices. Established in 1999, they have over 120,000 registered patients and are renowned for their high standards in NHS dentistry and professionalism. When NHS Dentist wanted a waiting room TV system they had a wide range of options to choose from. 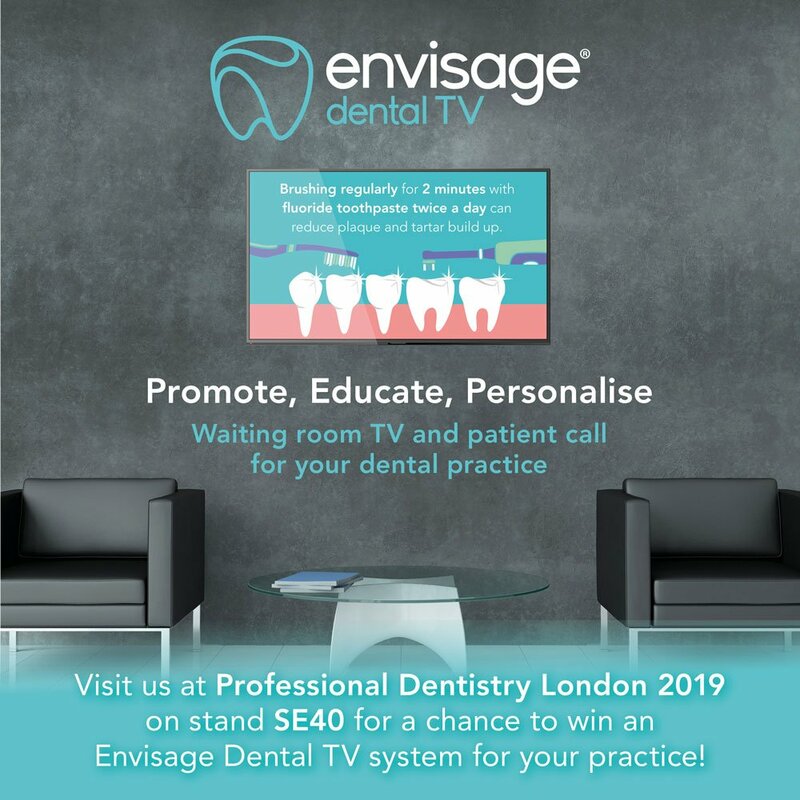 Dr Nancy Yousef, Principal Dentist of NHS Dentist, chose Envisage Dental TV as the team required a system to engage and educate their patients about all aspects of oral healthcare. They also found the ability for them to easily create their own practice information slides, with messages about their opening hours and walk-in emergency service, added extra flexibility to the system. Nancy found the install process very smooth with no interruption to the usual practice services. They also found the Envisage Dental TV control panel very simple to use and the media available on the system of a very high quality. 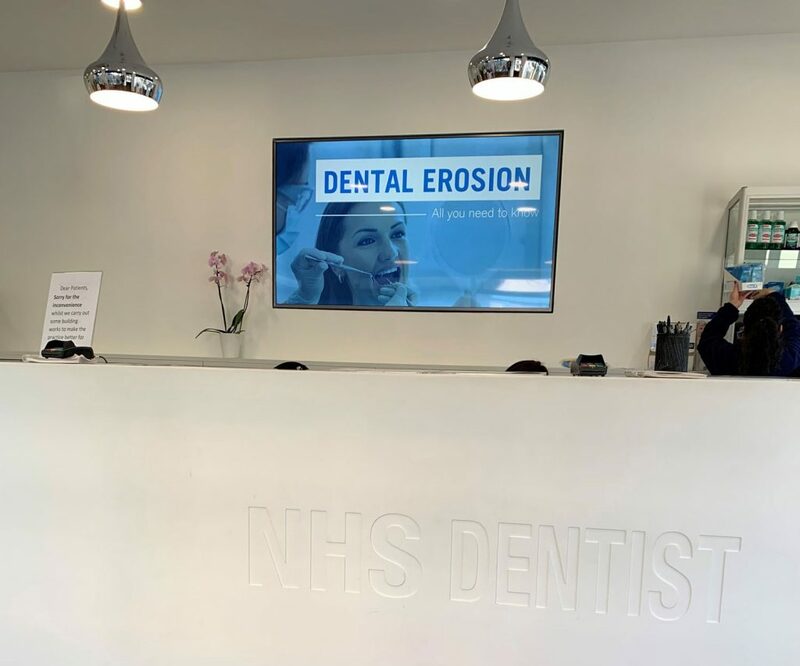 If you are interested in installing Envisage Dental waiting room TV in your dental practice, then please contact our sales team on 0114 399 0019 or email info@numed.co.uk.